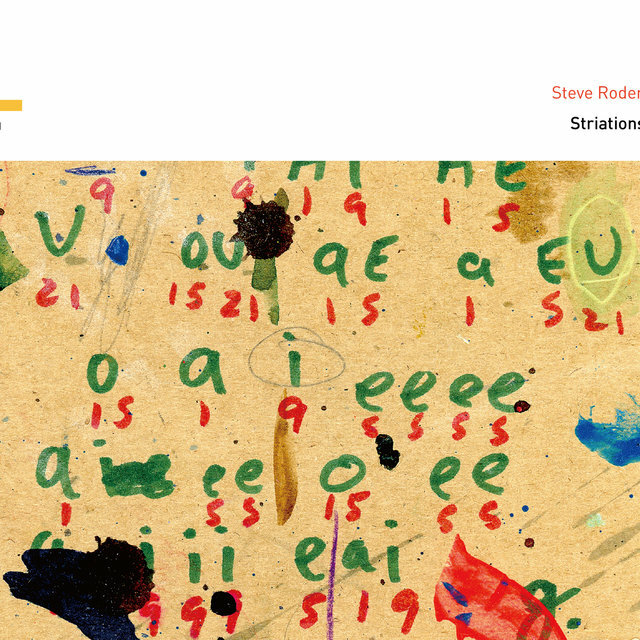 Steve Roden is a modern-day renaissance artist. He works in a variety of disciplines including drawing, sculpture, film/video, sound installation, and performance, as well as recording. 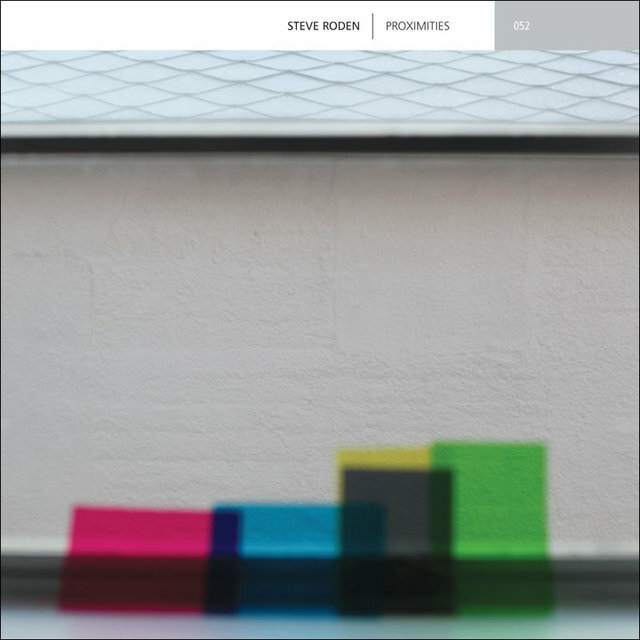 Roden employs a process that translates various forms of specific notation — including words, maps, and graphs — into musical scores. In turn, these influence the process of creating paintings, drawings, sculptures, sonic compositions, and sound installations. Though these scores are rigid in structure, they allow for intuitive actions, mistakes, and "potential left turns." 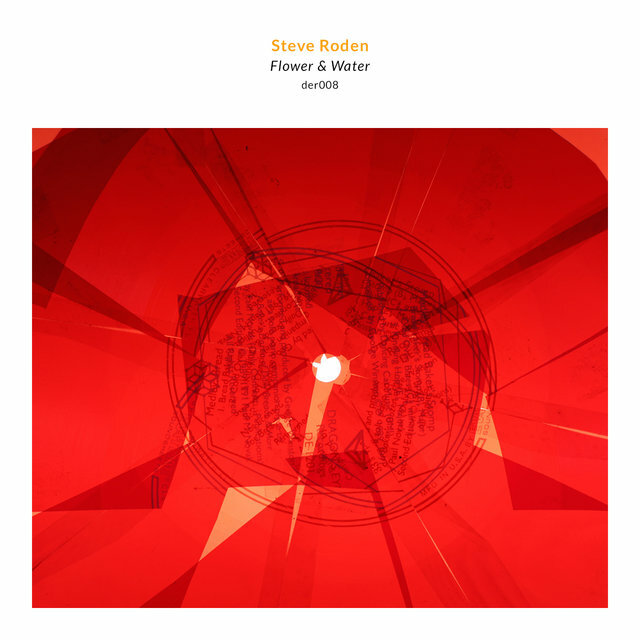 Roden's sonic experiments helped to pioneer the ambient subgenre known as lowercase music, an extreme form of minimalism that features quiet, typically unheard sounds amplified and enlarged into engrossing soundscapes. His 2001 work Forms of Paper is considered the first lowercase album. 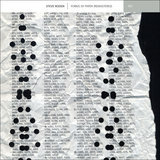 Roden has collaborated with several notable experimental artists and composers, including Richard Chartier, Frank Bretschneider, and Machinefabriek. He has exhibited his work in solo and group shows in museums and galleries globally and has been awarded numerous fellowships and grants. Born in Los Angeles in 1964, Roden got his unlikely start in the music world as a punk rocker, fronting the band Seditionaries from 1979 to 1982. He received his B.F.A. from the Otis College of Art and Design in Los Angeles in 1986, and his M.F.A. from the Art Center College of Design in Pasadena in 1989. By this time, he had begun recording experimental music as In Be Tween Noise. His debut album, So Delicate and Strangely Made, was released by New Plastic Music in 1993, followed by 1995's Humming Endlessly in the Thrush. Subsequent releases, such as 1997's Translations & Articulations, bore his own name. Also appearing that year was Crop Circles, which included sounds captured in Joshua Tree, California. By the end of the decade, Roden had moved from using micro-cassettes to contact microphones. Following 2000's Four Possible Landscapes, Roden was commissioned by the Hollywood branch of the Los Angeles Public Library to create a work for an installation. 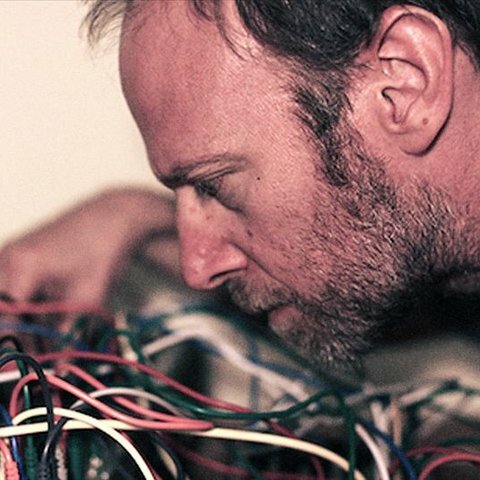 He recorded an album solely using the sounds of paper being handled. 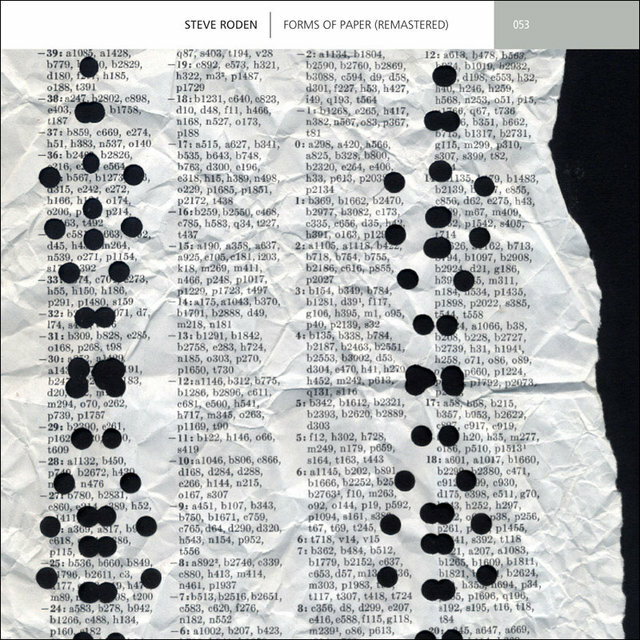 Released by Richard Chartier's Line in 2001, Forms of Paper has been acknowledged as the first lowercase album. 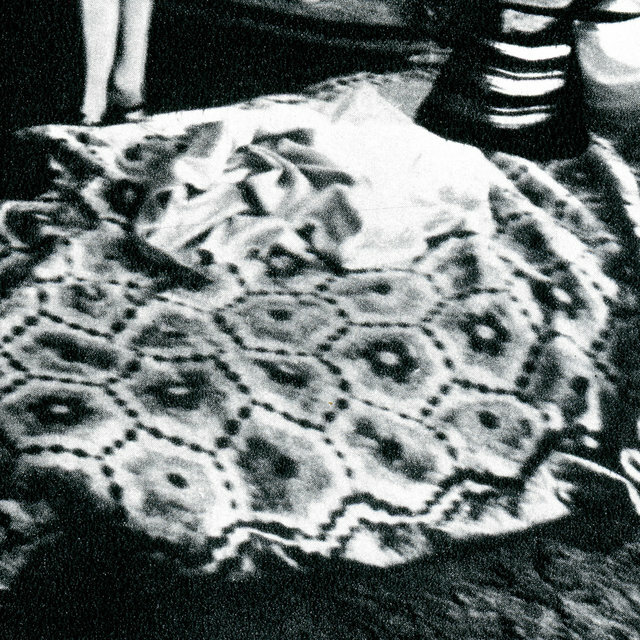 The following year, Roden worked with Chartier and Bernhard Günter on (For Morton Feldman), as well as Francisco López on Le Chemin du Paradis. 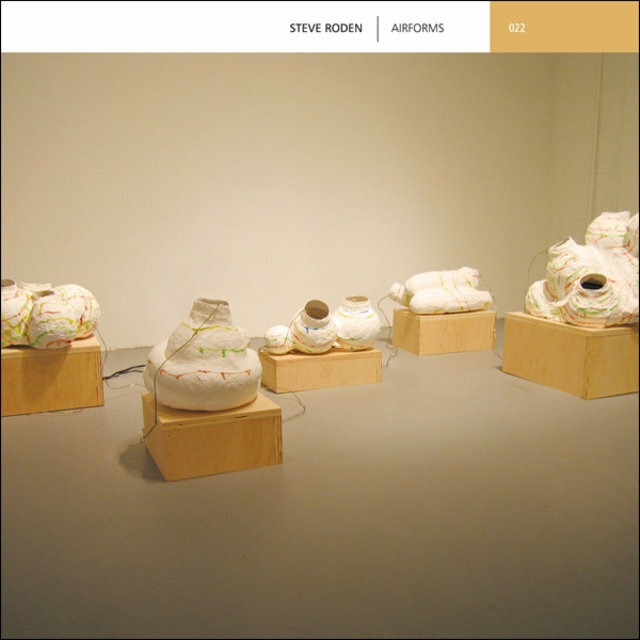 In 2003, Sirr released Roden's acclaimed Speak No More About the Leaves, which used his own voice as source material. He returned to Line with 2005's Airforms, and released Cosmic Debris, a split with My Cat Is an Alien, in 2007. In 2011, Dust-to-Digital released I Listen to the Wind That Obliterates My Traces, which brought together a collection of early photographs related to music, with 78-rpm recordings and short excerpts from various literary sources that were contemporary to both the music and images. It was curated by Roden from his own collection of thousands of vernacular photographs related to music and sound, and listening to both. 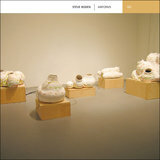 Another Line release, Proximities, appeared that year, recorded during his residency at the Chinati Foundation in Marfa, Texas.